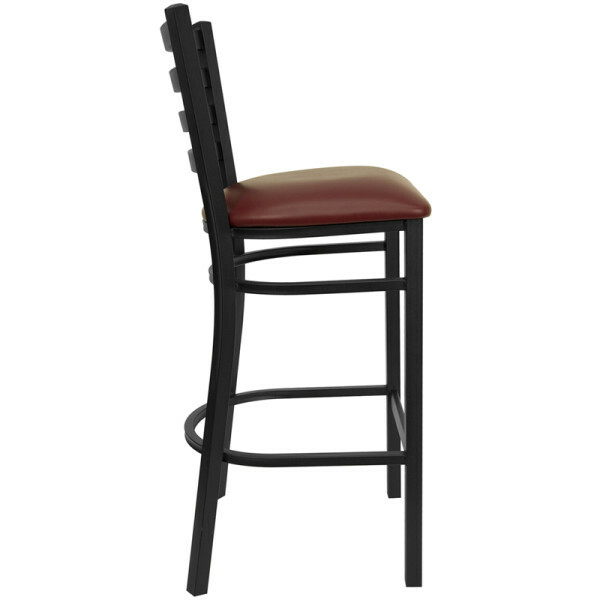 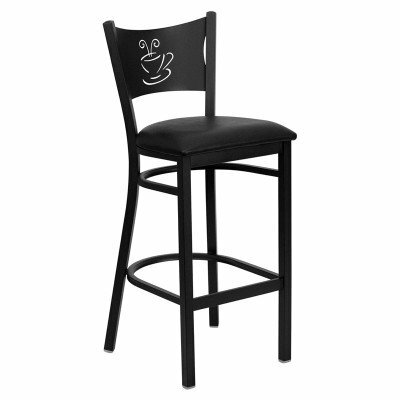 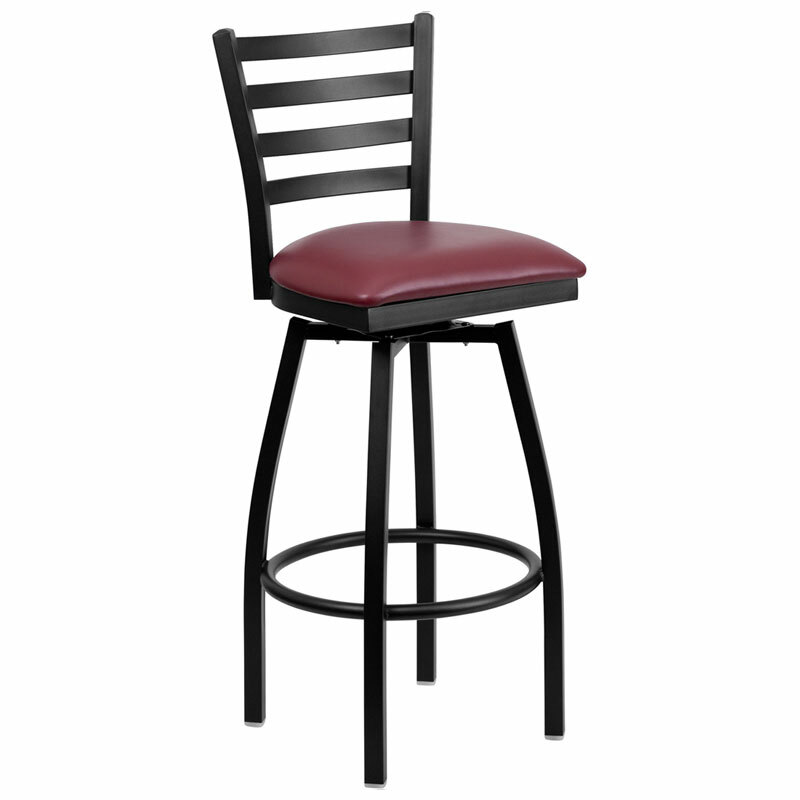 Our metal ladderback barstool is made for commercial applications and priced for large quantity purchases. 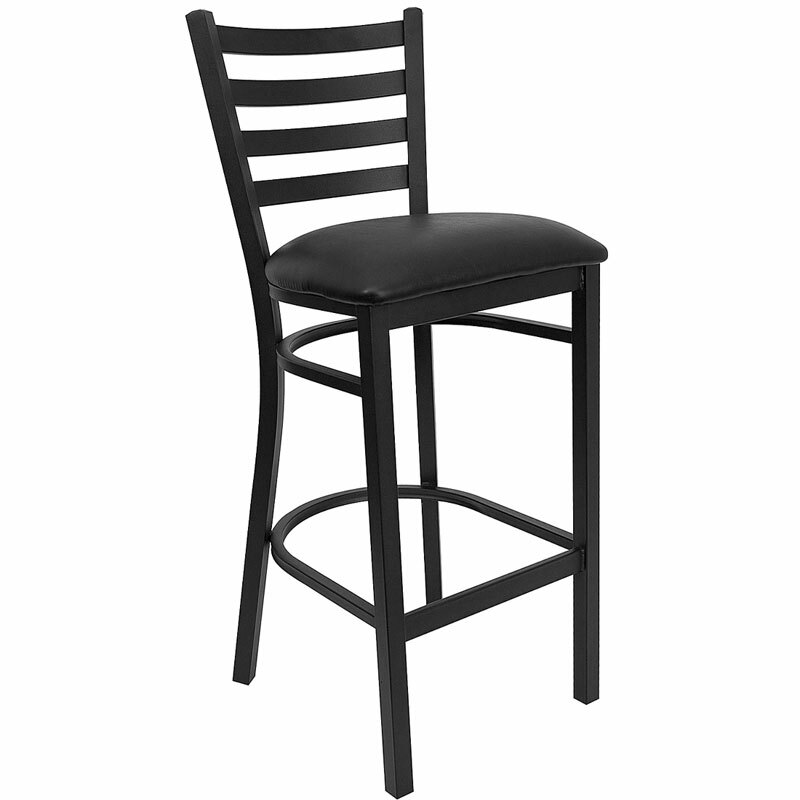 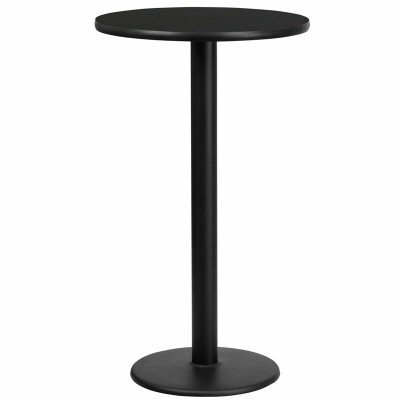 Ideal for restaurants, hotels, bars or even the home. 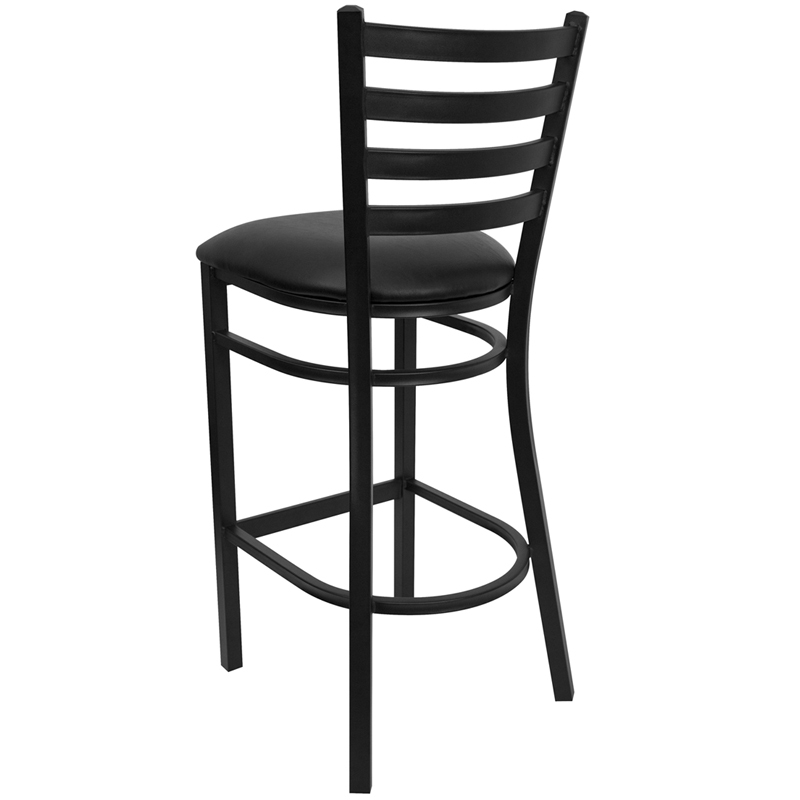 Matching chairs available for $99 each. 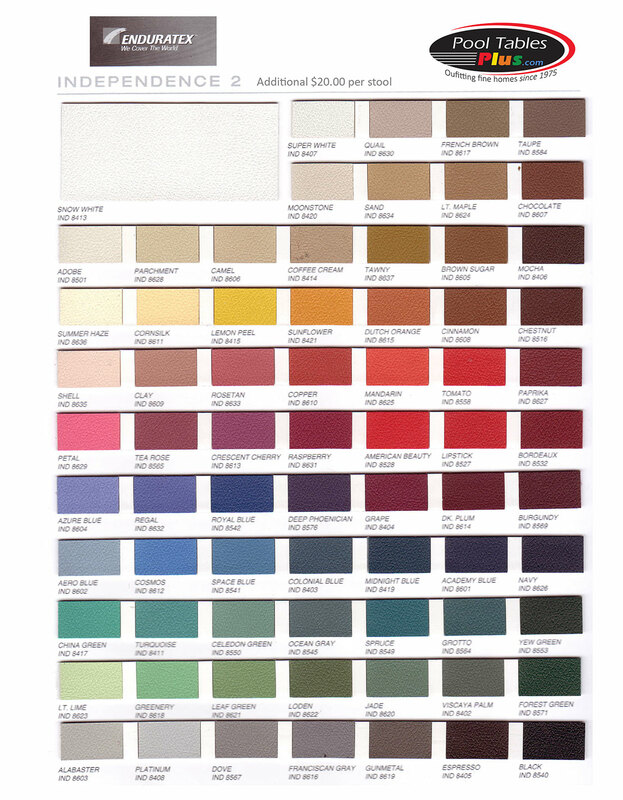 Premium vinyl colors available for $20 per seat.